Before we can schedule your services, we need to Get Acquainted with your property, your pets and your unique pet sitting needs. 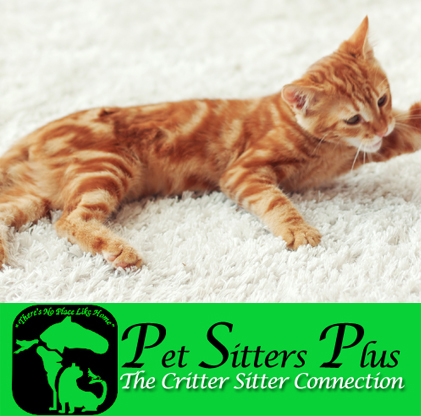 Please call (775) 265-PETS (7387)​ so we can schedule your no obligation, FREE Get Acquainted visit! 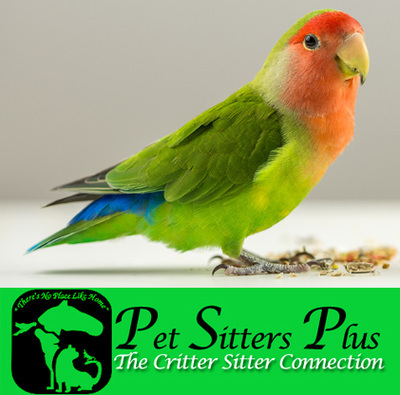 Wouldn’t it be great if you and your family could leave on vacation or a business trip and not have to worry about your pets getting the care they need? Are you really sure that the neighbor kid is going to feed and walk the dogs without having a party at your house? 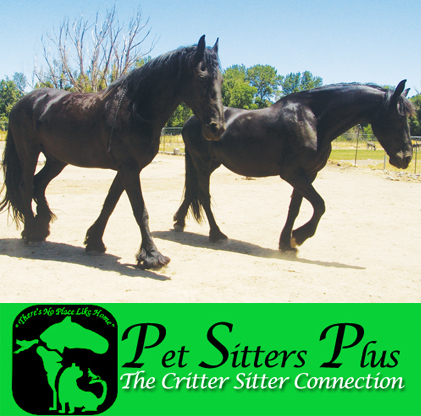 With Pet Sitters Plus you can enjoy that trip and rest assured that your pets will get cared for exactly as you require. We are licensed, bonded and insured. 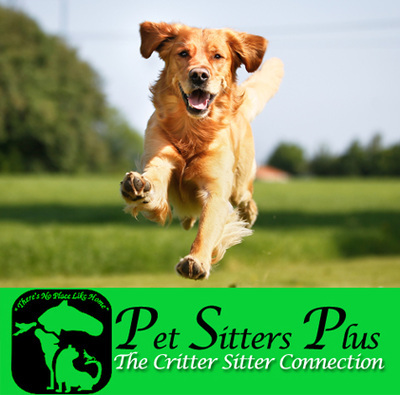 Visits can be scheduled once, twice, or three times a day to feed, water, exercise and love your pet while you’re away. Please call (775) 265-PETS (7387) for immediate assistance.